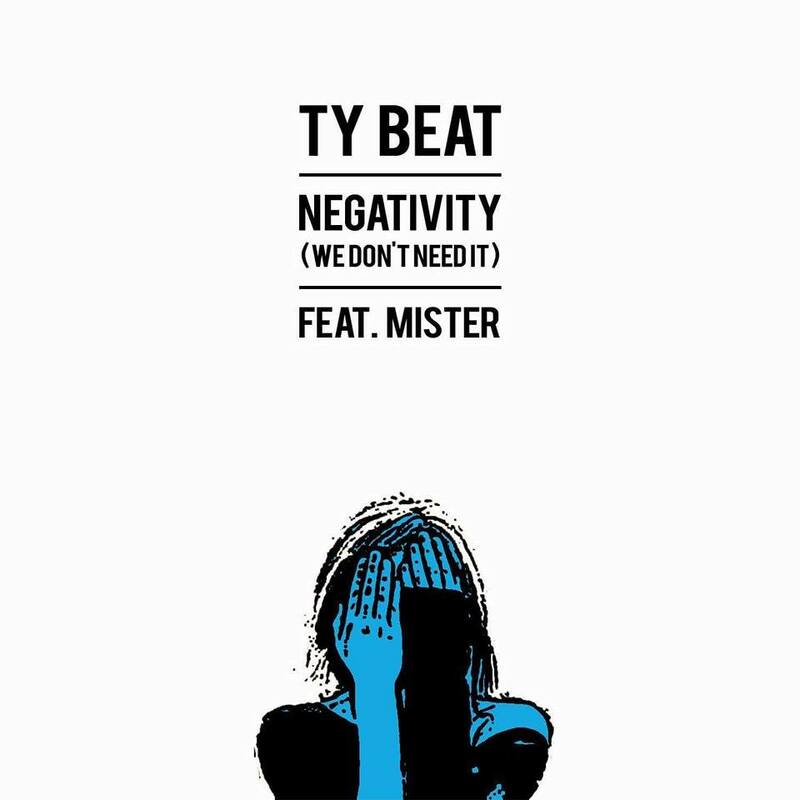 Ty Beat releases his brand new single "Negativity (We Don't Need It)" featuring Mister. All Good Records has just posted the February edition of their Show Love playlist. It collects their favorite tracks from the past month, including Norty & Vapor Eyes' collaboration track "Sleepwalker."